Our personal injury lawyers give the insurance company 30 days to settle or we sue. 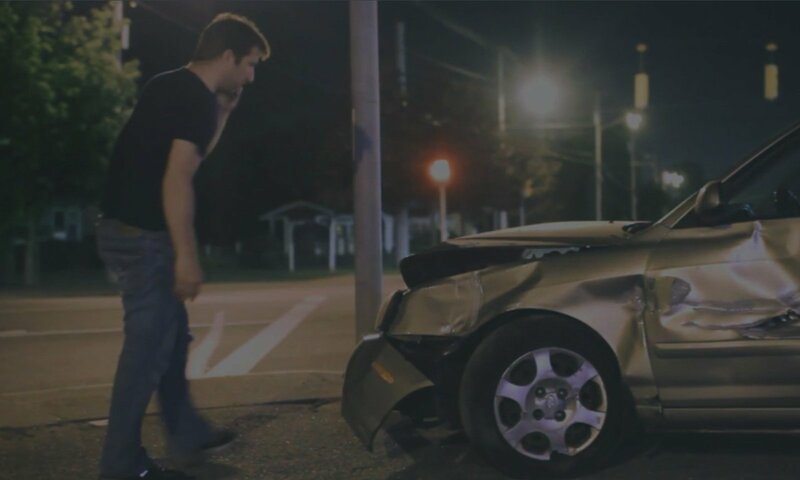 Insurance companies will try to take advantage of accident victims who are not familiar with their legal rights or the value of their injury claim. This is why insurance companies work so hard to get to you before you call me. Insurance companies know that I will NOT settle a claim for less than it is worth. Insurance companies pay almost TRIPLE the amount of money in those cases where a lawyer represents the victim. If you face the insurance companies alone, they will use all types of tactics to delay paying you. Even worse, once they do decide to pay you, they will pay you less if you go it alone. My tough attitude and experience have helped our clients get paid what they deserve. I have obtained million dollar recoveries for accident victims from Philadelphia to Pittsburgh. I will visit and represent you anywhere in Pennsylvania. You don’t have to wait; I offer a free initial consultation so that you can understand your rights as soon as possible. If I accept your case, we will give the insurance company 30 days to pay you what you deserve, or we sue. Don’t delay! We’ll fight for every dollar you are due for your pain and harm, as well as your medical expenses and the past and future earnings you lost as a result of your car accident. Reach me toll-free at (800) 688-6489 or use the form to get in touch with me. Jon Ostroff has redefined my expectations of injury lawyers! In the worst part of my life, I not only gained a great friend, in Jon, but a lawyer who did everything he said he could! Outstanding communication, integrity and compassion! A DAMN GOOD ATTORNEY! I’ve been in three auto accidents and for the first time in my life, I feel great about my attorney. Truly. [They are] empathetic and experienced, the perfect combination for an attorney, in my opinion. I left another lawyer in Pittsburgh because he said he could not help me, because I had limited tort insurance. I found Mr. Ostroff on line. He called me in 10 minutes, sent a lawyer to my home in two days and settled my case for $200,000 in less than one year. 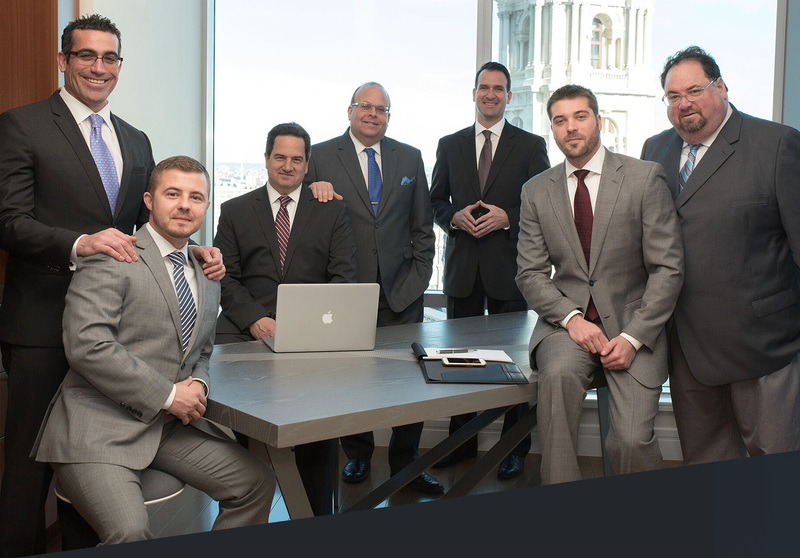 We are proud of the fact that our law firm has been trusted by thousands of clients involved in car accidents, motorcycle wrecks, and truck collisions throughout Pennsylvania. Our attorneys pride themselves on going the distance to make sure our clients’ injury claims are handled quickly and professionally. Personal injury laws in Pennsylvania only give accident victims a limited amount of time to negotiate a fair automobile insurance settlement. An experienced personal injury lawyer can help make certain that the appropriate requirements for injury cases are met, and clients receive fair compensation for their claim. In about 20 minutes, we learn the facts of your case and give you a free, no-risk consultation about your claim. If you decide to hire us and we accept the case, we work on a contingency fee percentage only. You will not pay anything unless we are successful in making a financial recovery for you. Fill out the form below or call our office at (800) 688-6489 to speak to one of our top-rated personal injury attorneys and learn more about the legal options for your accident claim. We’ll be in touch within 24 hours!